The children will be able to choice an activity to do that links with our topic. 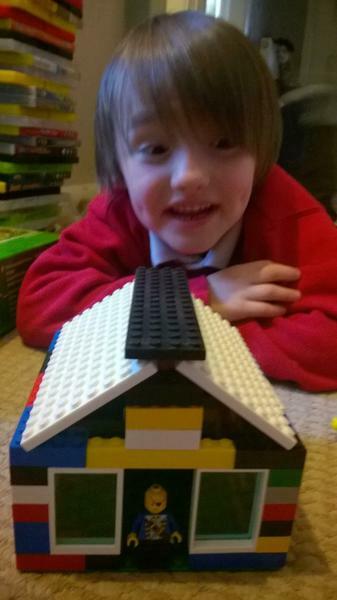 Sophia also suggested we could make a cardboard building that you would find in London now. Sam suggested we could make a Samuel Pepys puppet like they made the goblin on art ninja. Well done Harley! An excellent effort that we can't wait to hear about during Spotlight this week. I can see some of the shapes we were spotting in theme this week when we looked at the buildings from 1666. This week your child has brought home a slip that tells you how they scored in the last and the latest phonics test. All of the children have done a fantastic job particularly with their split digraphs and their spellings this term. We are really proud of them! Listed on the slip are the sounds and words for each sound so that you are able to practice these at home with your child. If your child is sitting the phonics screen later this term, here are a list of websites where you can access resources. https://vimeo.com/39441143 - will give you an idea of what is expected in the test. Over the next few weeks phonics sessions will not be taught in the usual way so that children have extra time to bring their spelling ability up to the excellent reading ability the children have shown in the recent phonics assessment. Children’s phonics folders and the plastic packet they usually go home in will stay at school until we have finished our spelling booster sessions. Your child’s homework over the next 2 weeks will be to practice the spellings attached to the copy of this letter in your child's bookbag. 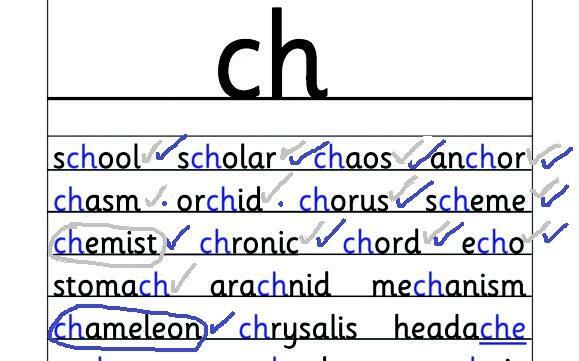 Your child will be tested on all of these words on the 8th December. Although our goal is to have secured these words ready to move onto unit 6 we understand that not all children will have secured all of the words in this time however through the work done at home and school, their assessment should still be able to show an improvement in the number of words they are able to spell. Please feel free to come and talk to me about how your child is getting on and if you feel your child would benefit from being assessed later in the week beginning the 8th December let me know. 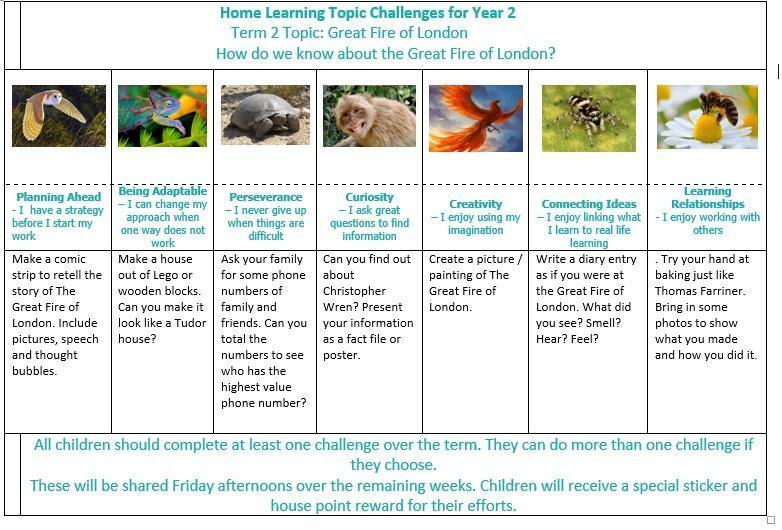 Your child will be set 1 main homework task each week. Please hand in completed homework on Tuesdays in the orange box on the step. At school words with a dot in pen next to them are words which your child has not yet secured yet during their daily phonics session. It would be beneficial for your child to practice sounding these out at home.